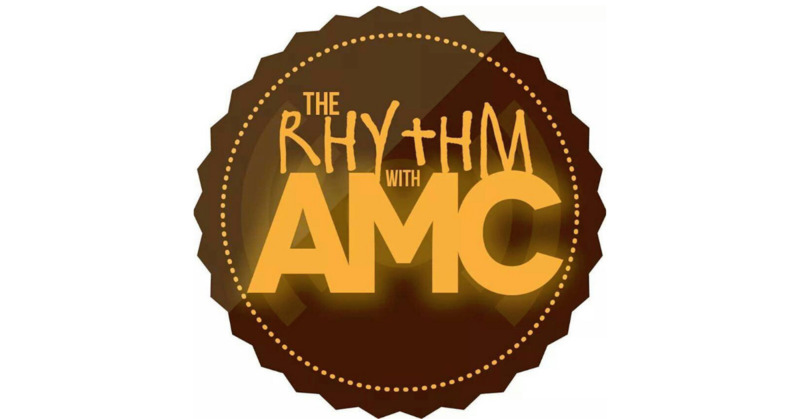 Home PodcastsThe Rhythm With AMC	The Rhythm with AMC: What’s Your Flavor? What’s going on, my peoples? Today I’m asking you for your assistance: what is your favourite cover song? Let me know on Twitter and Facebook! I have a little something in store for y’all soon. Enjoy the vibes by DJ Phaze! No one does it better. See you on December 1st (OMG IT’S DECEMBER!) for the next episode of The Rhythm with AMC!